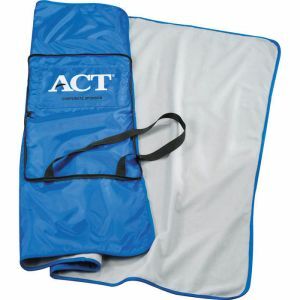 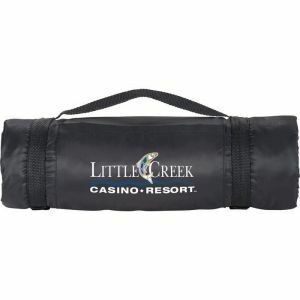 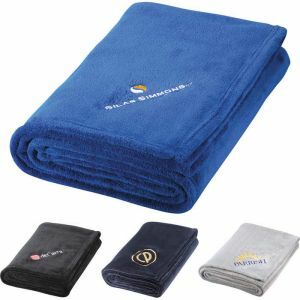 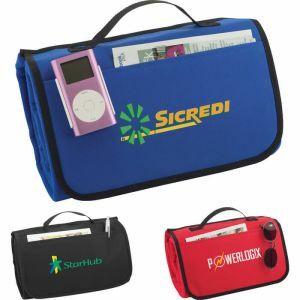 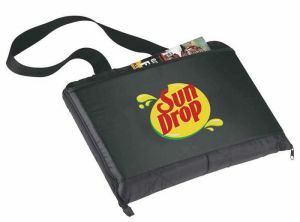 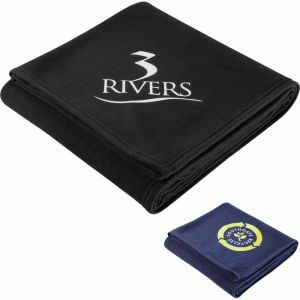 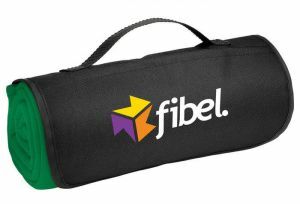 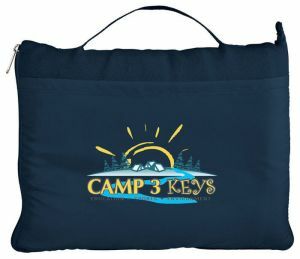 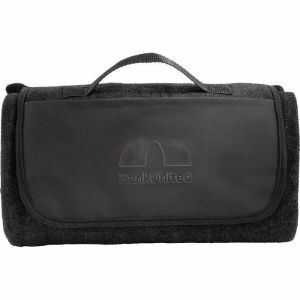 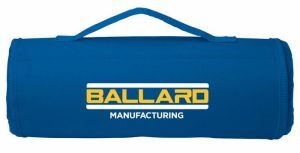 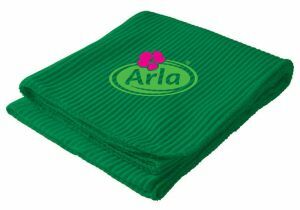 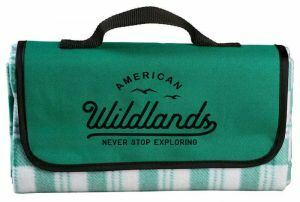 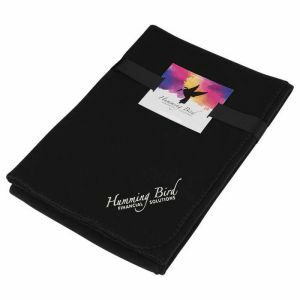 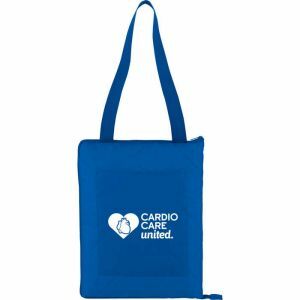 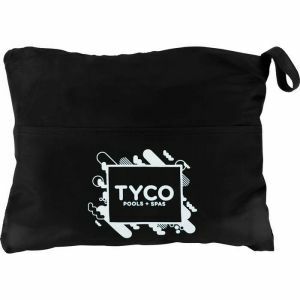 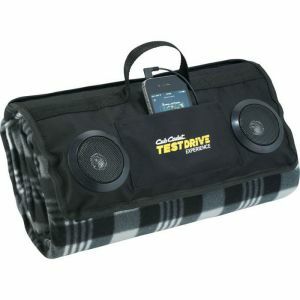 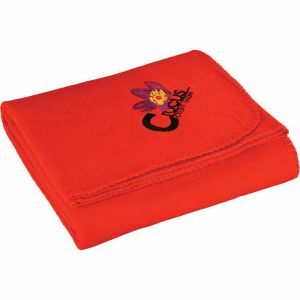 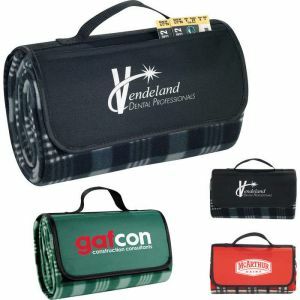 Is your brand looking for custom blankets? 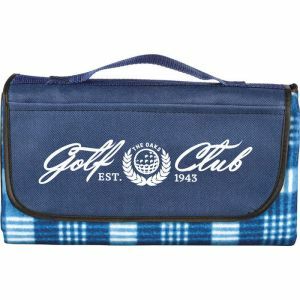 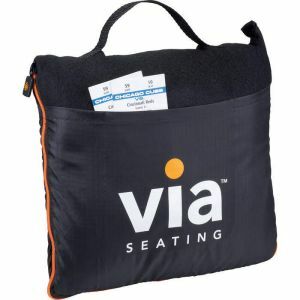 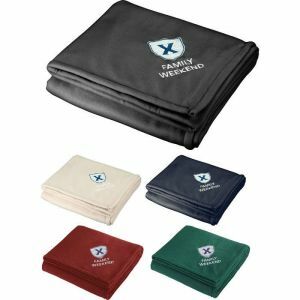 Our custom stadium blankets, along with our custom picnic blankets help you promote your brand so that when people are enjoying a picnic or supporting their football team, your logo is displayed right alongside. 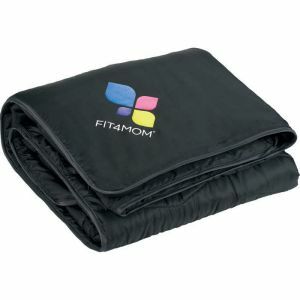 The one thing we all look for in a blanket is one that's comfortable. 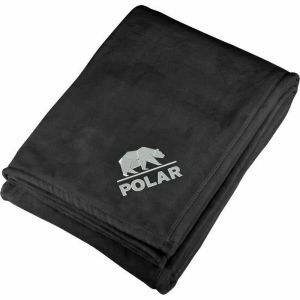 You want a soft blanket that will also keep you warm. 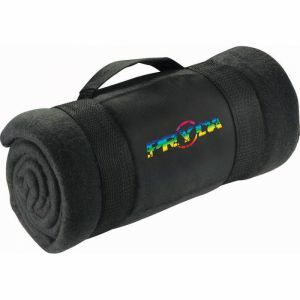 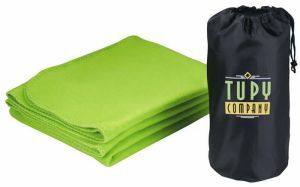 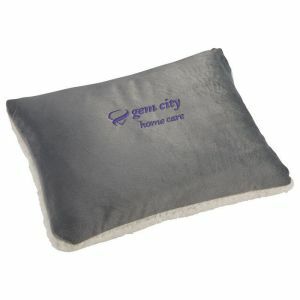 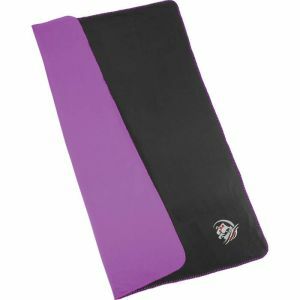 Our custom fleece blankets do just that, and they can easily be rolled up. 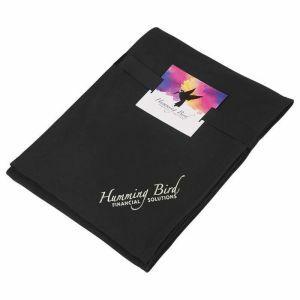 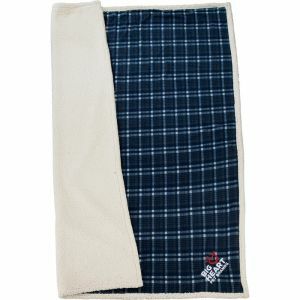 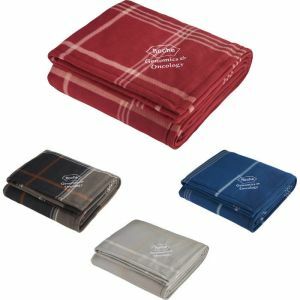 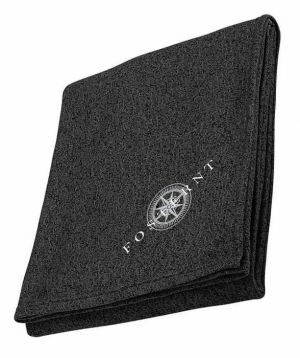 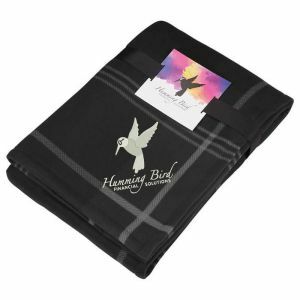 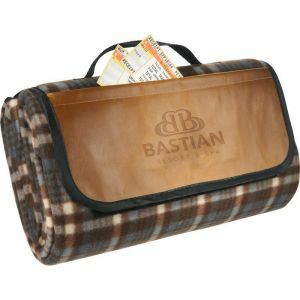 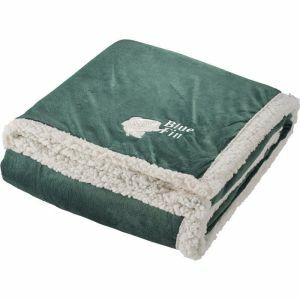 If you're concerned more so with the style of the blanket, choose our custom throw blankets. 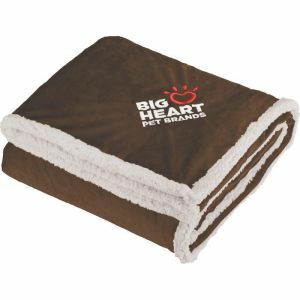 Wondering how you can design your own blanket, it's actually incredibly easy. 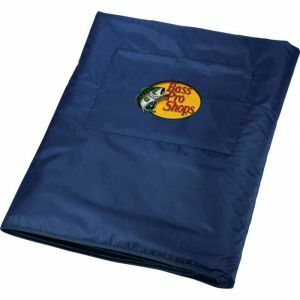 3) We do the rest. 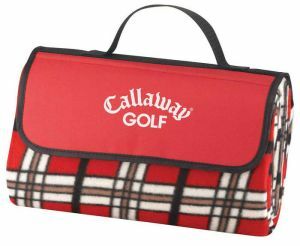 Once we get your order, we'll verify with you the design, and then quickly process so that we can ship it out in only a few days. 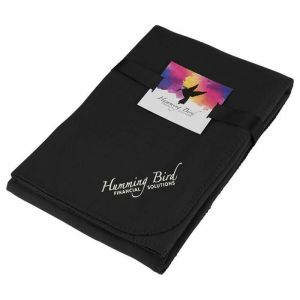 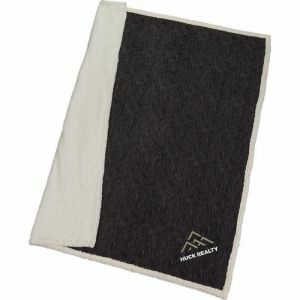 Are you a retailer or company looking for custom blankets? 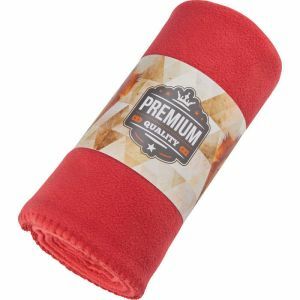 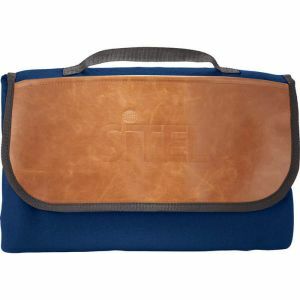 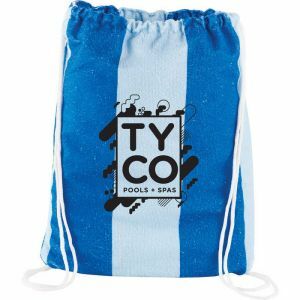 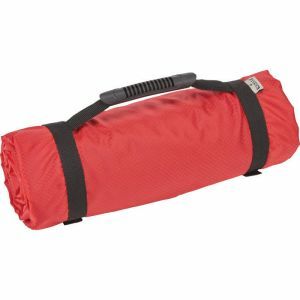 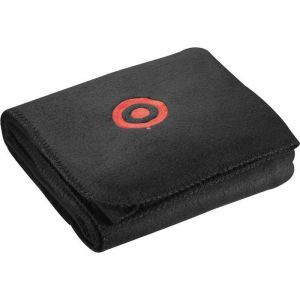 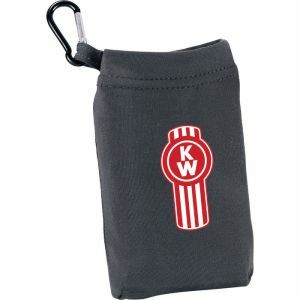 Promotion Choice is the ideal wholesaler of stadium blankets and picnic blankets because our longstanding vendor relationships allow us to offer products at a cheap price. 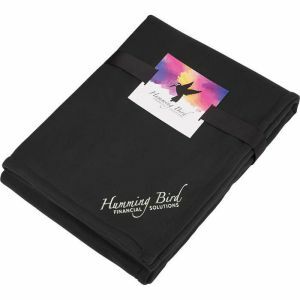 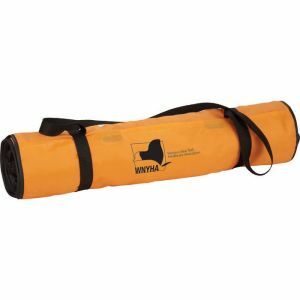 Combine that with our excellent customer service and fast shipping, we can custom print and prepare custom blankets in bulk so that you receive our products in a matter of days.